That is the way of life for farm families. Everyone in the family is involved from the youngest to the oldest members. It is a great way to spend family time, but it also can create tension between generations. Older generations want to do it the way it always been done and younger generations like to try new and innovative ideas. This can spark agruements and heated debates. However it is the responsiblity of both generations to weigh all the facts and discuss the details to make a decision on what is profitable and doable on their operation. 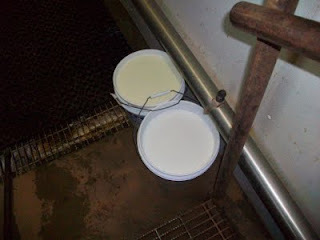 Our dairy is semi-modern in my opinion. 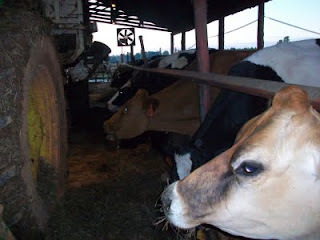 We don't milk by hand however we don't have a robotic or revolving milk parlor either. We don't feed in the barn or microchip our cattle but we do use the latest research on establishing a health plan for our cattle that does not include the use of BST. We A.I. 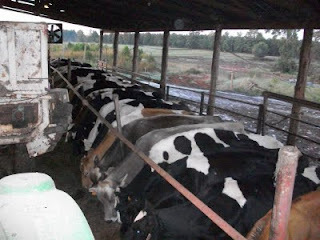 most of our females and have developed a comprehensive feed plan with our nutritionist. 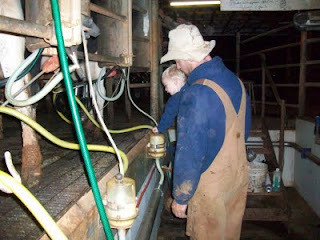 We like most family run small-medium size dairy operations are in the middle of the road. Still holding on to traditions and getting by with the lowest overhead possible. I believe that in the future we will expand to include a creamery and more value-added products to increase our market share. 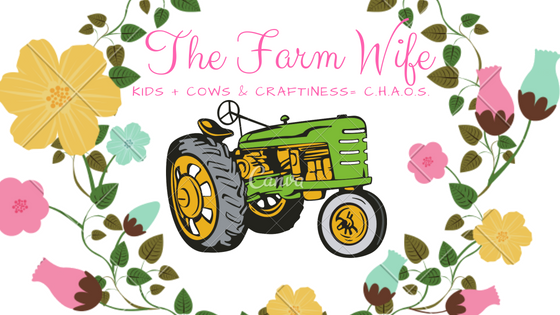 Just the other day I heard a comment that is so true it's sad..."farmers are the worst marketers ever!" We don't market our products well enough for the normal consumer to know the true value. That is sad. How can we as producers become better marketers of our products? 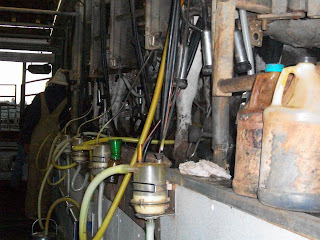 Below are pictures of how we do things on our dairy farm. Enjoy! Dude! The screen name should have enlightened me... I didnt know! I wish we could visit this Sat. Will beg Dh!